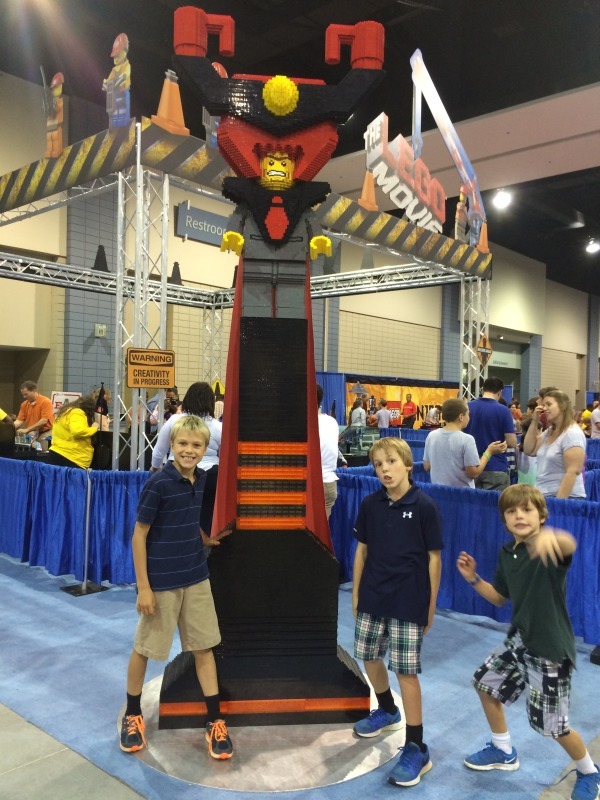 The boys and I conquered the 3 acres of LEGOS and kids last night at Lego KidsFest in Richmond. The last time the kids went, a babysitter took them so this was my first hands on experience. According to the kids, this was a 100% improvement . There were no lines to get in, it was much nicer and larger facility and there were no LEGO prizes for the activities. I must agree, the boys were in LEGO Heaven. 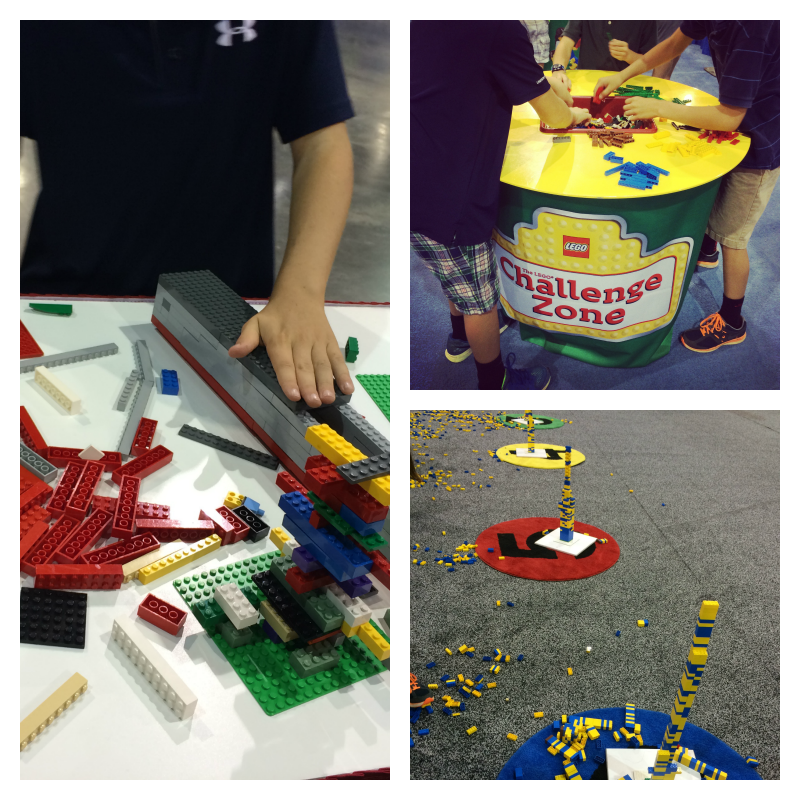 I thought I would share some tips for visiting LegoKidsFest. I recommend getting there on the early side. Not only are your parking choices better, but there will be shorter lines for the activities. There is some food concessions, we just played hard then went out to dinner. 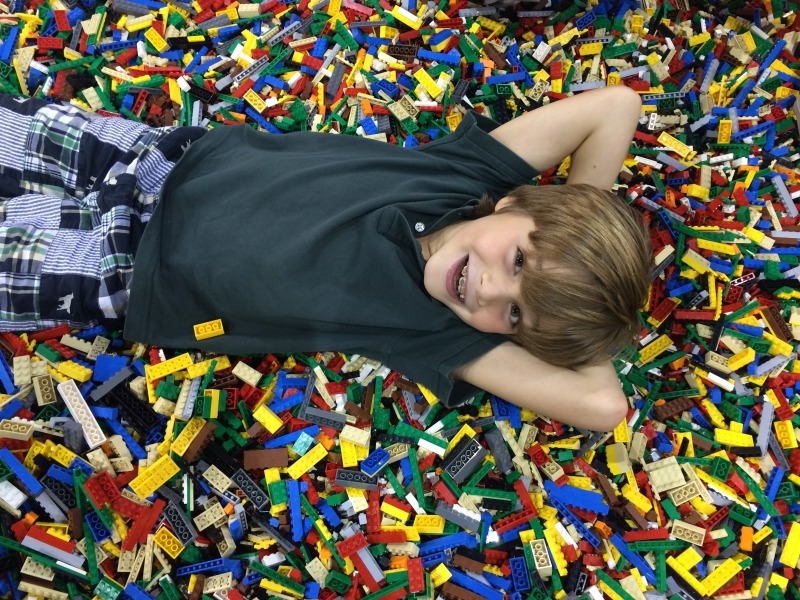 Don’t get wrapped up in the LEGO pit (according to my 8-year-old) this is very tempting and a great place for mom and dad to rest but there are many other amazing stations to see. Need a rest, hit the LEGO movie too. Visit the LEGO Club tent to sign up for the free magazine and a scavenger hunt. Take advantage of the photo booth in LEGO Friends and the Spiderman exhibit. 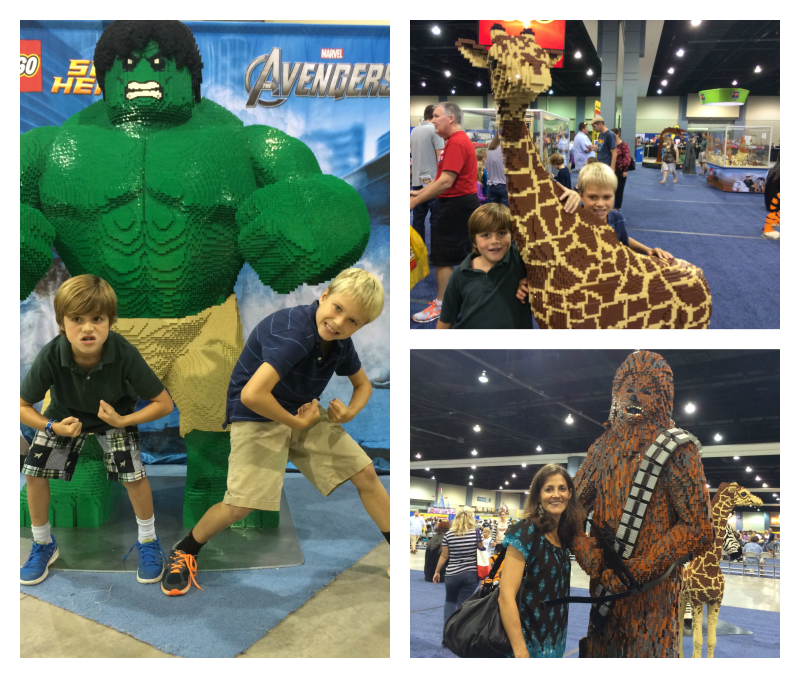 LegoKidsFest is not only for boys and girls as well as Adults that love LEGOS. I must admit I enjoyed getting involved in some of the LEGO challenges. There is plenty of places to be creative at your own pace as well as get competitive with other Master Builders. So what are you waiting for check to see if there is a LEGO KIDSFEST coming to a location near you! !